The highest and most prestigious award given by the William & Mary Alumni Association, the Alumni Medallion is presented to those who truly embody what the College has stood for during its revered history. Through their leadership, professional accomplishments and commitment to alma mater, the 2016 recipients are perfect examples of what it means to be William & Mary alumni. Her senior year, Yonkers won the W&M Exeter Exchange Scholarship to study in Devon, England. Initially, she thought she would use it as a growing period, studying literature. But in true form, she couldn’t turn down the opportunity to pursue a master’s degree in government. She completed her thesis on Winston Churchill after returning home and did it by “distance learning the old fashioned way,” sending drafts by mail to her tutor. Yonkers went on to live in Benin, West Africa, where her husband served as the Peace Corps director. There she discovered a love for fresh local food, which would eventually bloom into a full-scale career. Yonkers’ passion inspired her to earn a professional culinary degree and to found her own cooking school called the American Table. 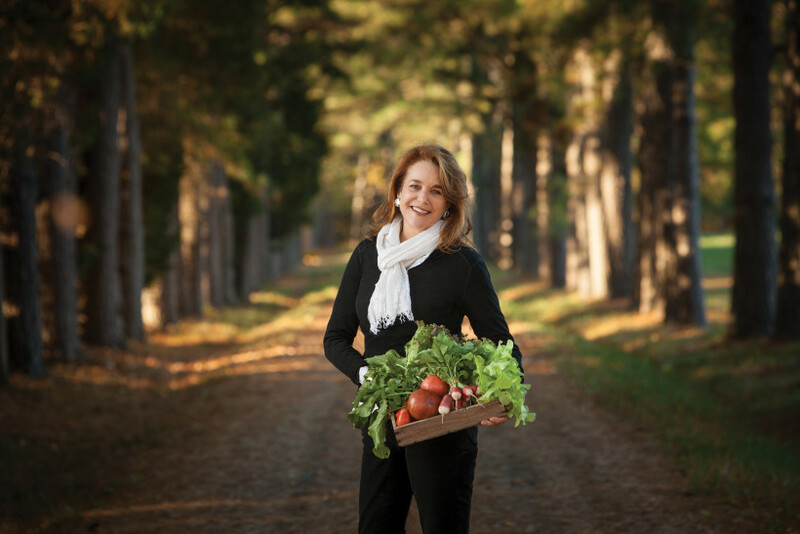 In 1997, she co-founded FRESHFARM Markets, a nonprofit whose mission is to build and strengthen the local, sustainable food movement in the Chesapeake Bay watershed. Today, FRESHFARM Markets operates 13 producer-only farmers markets, involves 150 farmers and producers as vendors, and attracts close to half a million shoppers every year. Yonkers says she and her markets are part of a “delicious revolution” that is creating an alliance among farmers, customers, chefs and policymakers. Walter W. “Pete” Stout ’64 personifies William & Mary’s marriage of academic rigor to extracurricular involvement. As an undergraduate, Stout studied sociology, was a part of ROTC, played football, ran track and enjoyed membership in Sigma Alpha Epsilon. Following his life at William & Mary, Stout studied law at the University of Richmond, then went on to serve as an Army officer, during which time he earned a Distinguished Officer Award and a Bronze Star for involvement in armed conflict in Vietnam. Post-military life, Stout moved to Richmond, Va., and created his own law practice. He started work as a district court judge in 1984, ascending to the distinction of circuit court justice 10 years later. He also began reacquainting himself with W&M. Stout became president of the Alumni Association and served from 2004-06, all the while maintaining his contributions to Tribe Athletics, which included time presiding over the Tribe Club from 1983-85. Stout is no stranger to the Alumni Medallion award; his uncle, Carroll Quaintance ’24, the inspiration for Stout’s enrollment at William & Mary, had the honor bestowed upon him in 1934. 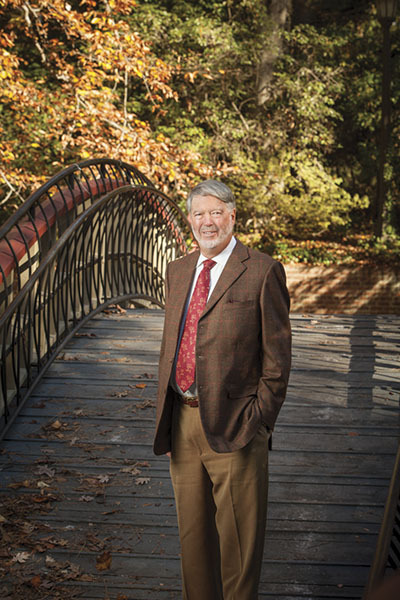 Stout cites the Crim Dell Bridge as a favorite spot on campus, a gift that his own graduating class granted William & Mary. He views it as having the same permanence as the type of student that thrives at the university. Kaplan’s motivation to serve followed her after graduation. After many moves around the country, Kaplan felt called back to Williamsburg. 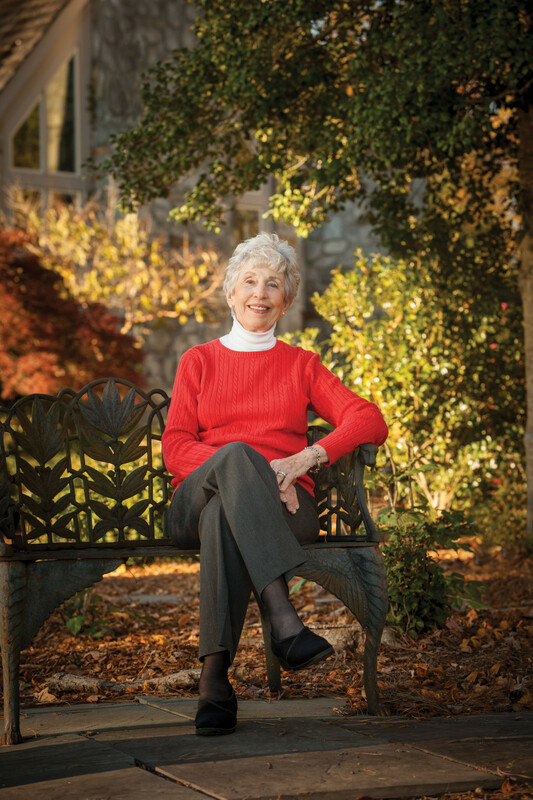 Since returning, Kaplan and her husband, Jim ’57, have been a big part of the W&M community. Both served on the Tribe Athletics board and Jane co-chaired the Lord Botetourt Affair, the Tribe Club’s premier auction event, for a few years. The Kaplans’ dedication to athletics goes way back. Jane also created the Wine & Run for the Roses auction for the Muscarelle Museum of Art. Looking for ideas on how to fundraise effectively, Kaplan turned to a college friend, who suggested a wine auction. The auction has become a major fundraiser for the Muscarelle. Being on the opposite coast has not stopped Glenne Hines Harding ’65 from giving back passionately to William & Mary. After obtaining a degree in psychology, Harding worked in marketing and manufacturing administration for Hewlett-Packard. 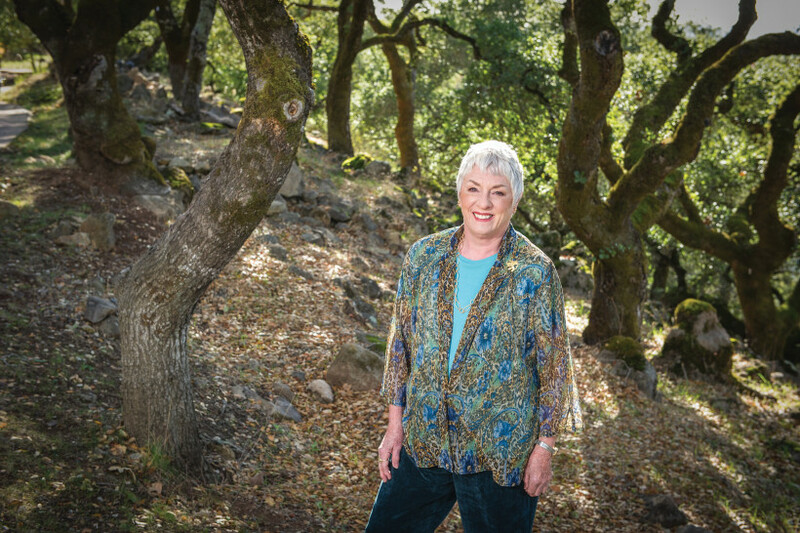 She developed a knack for the business world and was inspired to apply for the company’s then male-dominated M.B.A. engineering program at Santa Clara University. Of the nearly 1,200 students in the program, she became one of only 33 enrolled women. Harding’s multi-cultural travels for HP marketing and her established status as an empowered woman garnered her an invitation to join Zonta International in 1973, a worldwide service organization dedicated to advancing the status of women. While still involved with Zonta, Harding became HP’s first female division controller in 1980, a position that kept her involved with the company for the entirety of her 33-year-long business career. Harding’s world travels and experiences as an out-of-state undergraduate student inspired her habit of giving back to William & Mary. Harding’s undergraduate involvement included membership in Kappa Delta sorority, for which she served as both social chairman and chapter president, as well as membership in the school orchestra as a violinist. She was co-chair of the Class of 1965’s 45th and 50th reunions and also recently rejoined the Fund for William & Mary Board of Directors. Harding hopes that current students share her positive experiences without limiting themselves. The ceremony honoring these extraordinary alumni will be held during Charter Day weekend on February 6, 2016 at 10 a.m. You can watch the ceremony via livestream here. The W&M Alumni Association calls for nominations of candidates to receive the 2017 Alumni Medallion. The Alumni Medallion is the highest and most prestigious award the Alumni Association can bestow on a graduate of the College. This award recognizes individuals who have exemplary accomplishments in their professional life, service to the community, state or nation, and loyalty and commitment to William & Mary. You may download the nomination form here or call 757.221.7855. The deadline for nominations is April 1, 2016. The Alumni Association Board of Directors will select the 2017 Medallion recipients at its summer 2016 meeting.